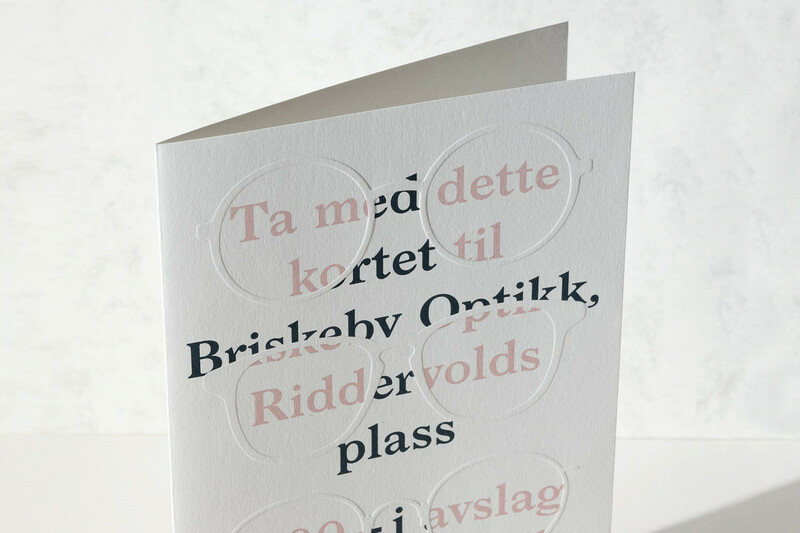 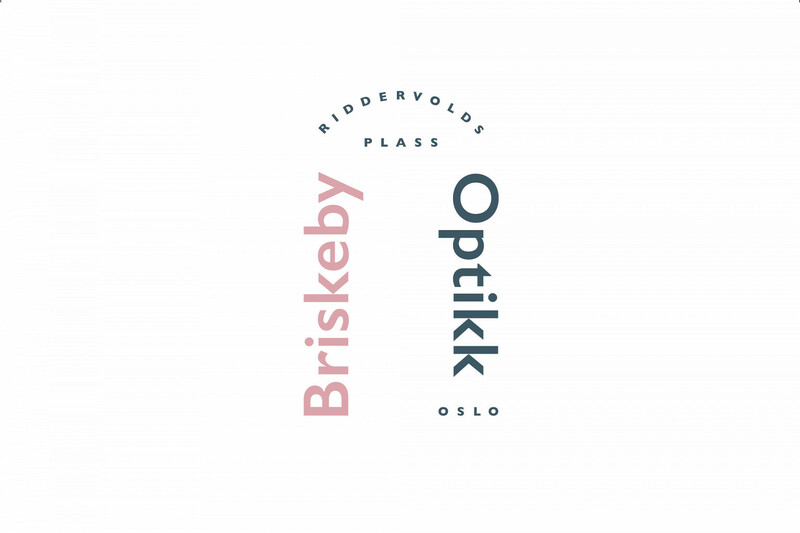 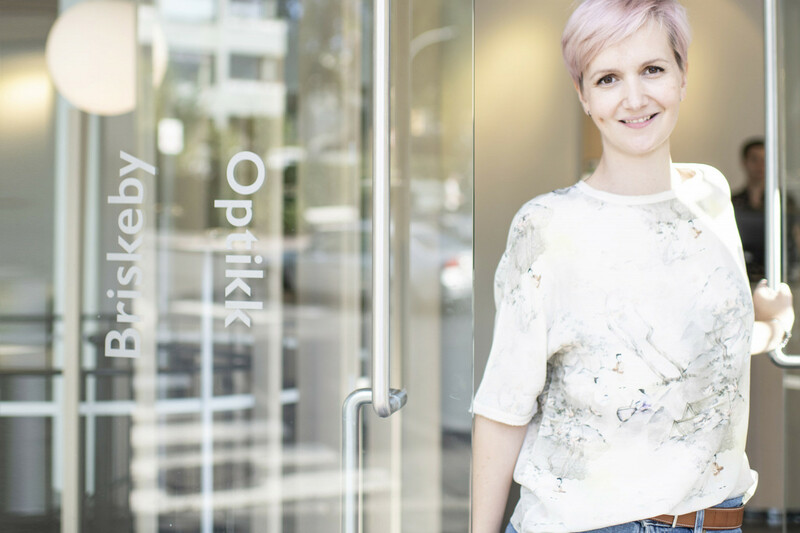 Briskeby Optikk is a family owned boutique-optician in the bohemian Briskeby neighbourhood of Oslo. 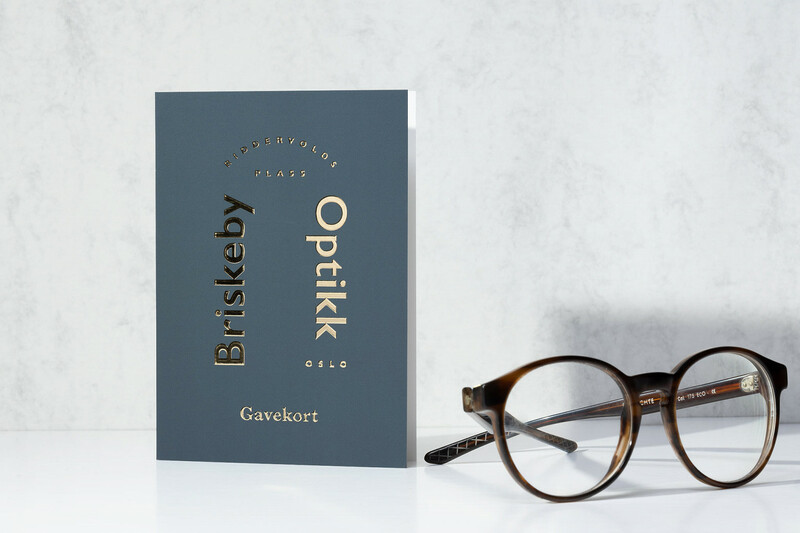 The store wanted to establish itself as the «local optician», with a strong focus on design and quality. 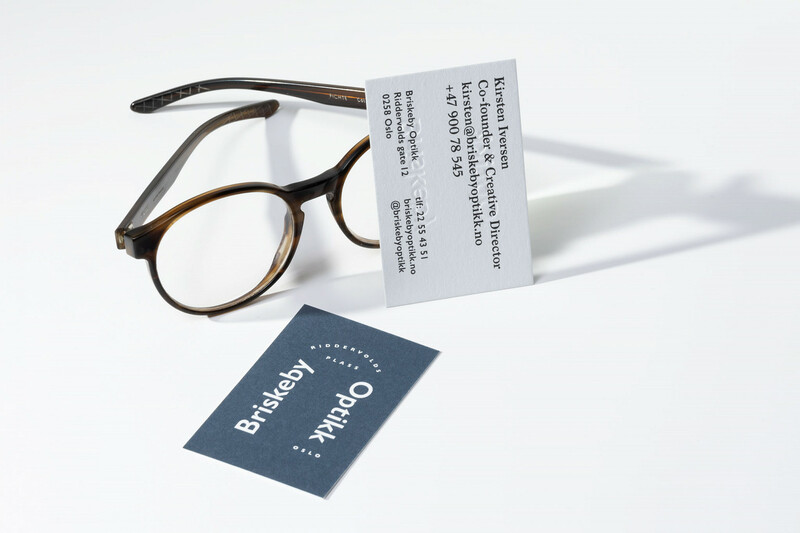 The identity showcases traditional typography, with contemporary and more unexpected details in the execution.